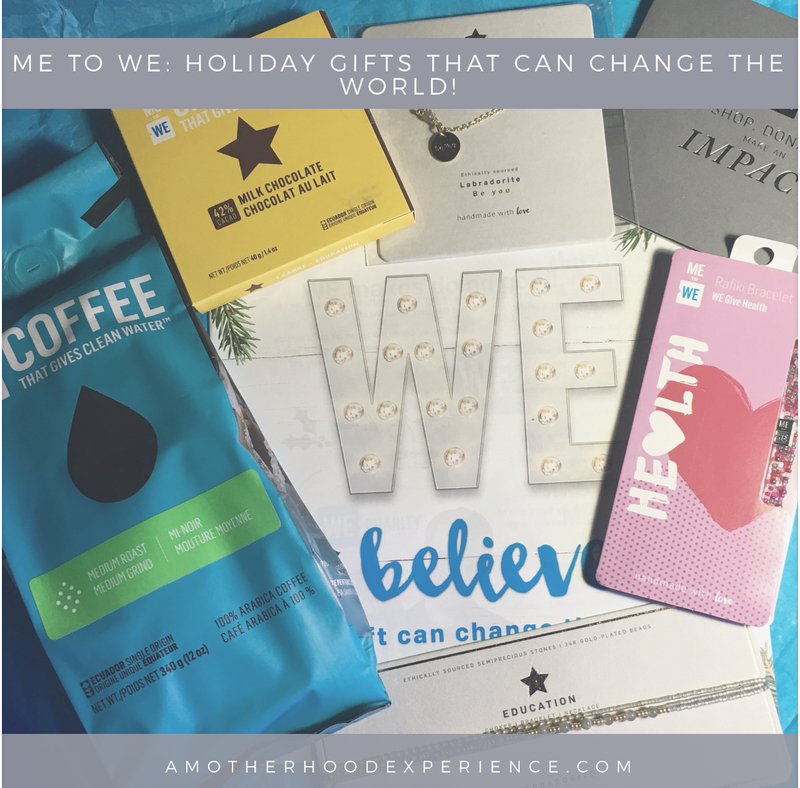 Me to We: Holiday Gifts that can change the world Plus A Giveaway! People often get wrapped up in the holiday gift-giving season, setting out to find the latest and greatest gift to go under the tree for their loved ones. If you want to get away from the department store-style gift giving, try giving a gift that can change the world with Me to We holiday gifts! Each gift purchase is a step forward to a brighter future of someone in a third world country who may not care as much about what Santa has under the tree, they may get to go to school, have fresh water and nutritious food that year. Aside from their amazing humanitarian work, Me to We is known for raising both awareness and charity funds through their beautiful artisan crafted jewellery and trinkets that not only light up the eyes of the gif-tee but also the hearts of those that seemingly small gift will touch. We have been honoured in the past to be part of the Me to We movement through We Day and also letting you all know about the We Store! Now, you can find some amazing things right online; give a gift, change a life with Me to We! Holiday Rafiki - I have a few of these myself. Each colour means something different and they even have a special festive one for the holidays. Each Rafiki is $10 with proceeds going to health care, healthy food, access to clean water and more. The Semiprecious balance Rafiki is a beautiful piece made of semiprecious stones, delicate glass beads and 24K gold plated glass beats set in a gorgeous layered pattern. This special Rafiki is $95 with proceeds going toward access to education. The intention series necklace Labradorite "Be You" has impact and purpose. Not only a beautiful gift for a loved one made with a semiprecious bead, brass necklace and brass charm but proceeds also go toward access to education. Me To We Chocolate - gift the sweetness of this delicious Me to We chocolate. Each bar is $4.99 or you can also get them in cases of 12 for $59.88 (you can get dark, milk or dark + goldenberries) and proceeds go toward education, healthcare and food. Arabic Ground Coffee - a good cup of coffee is always welcome! This special Me to We coffee is sure to please. Know you are making a difference with each sip. Each 340g bag is $12.99 with proceeds going toward clean water. Me to We gift cards work similar to other gift cards but better. You can use a Me to We gift card to purchase something from the Me to We store OR you can donate directly to your gift card. Either way its a win-win as each purchase is a step toward a better tomorrow. These are just a few simple ideas you could gift someone this holiday season. Check out the Me to We website for more great gift ideas, they also have a catalogue available to browse! Our friends at Me to We want to treat one lucky AME reader to a Me to We giveaway! Enter below for your chance to win some yummy Me to We Coffee and Chococlate! Canadians 18+ (excluding Quebec) Mandatory entry must be done for extras to count. Giveaway ballot closes November 30th 2017. See blog for full giveaway disclosures and guidelines. Posted in participation with Me to We. Complimentary product received in exchange for charity coverage. Opinions and comments on this blog are those of the author. Yes, I've heard of Me to We - it's a great initiative. I would gift such a gift to my sisters! I have heard of ME to WE but did not know that they had gift cards and other items to purchase to help out! I'm not familiar with Me to We but i sure would love to gift a Me to We gift to myself this holiday season. I have seen the promotions for Me to We on social media but other than that I am not aware of it. I love that it is raising money for Health & Education. Wonderful! I have never heard of it , but willing to gift some to my family. I have never heard of them before now. This holiday season I would give two. One for a special lady in my life and one for me. I am aware of this brand because my daughter belongs to her school's group which supports the programs of WE Day. I have never heard of Me to we. I would gift it to my daughter and son inlaw. they just moved back to Ontario from Calgary after 10yrs. I'm familiar with the event We Day but didn't know they have their own products and all. It's so awesome to see. I'd love to gift a Me to We gift to my niece. I am not familiar with them, I would gift to myself so that I can try it. No, I am not familiar with the company. Now I do. :) I would gift this to my bf! yes, i've heard of them and i think i might give it to my niece or as a Secret Santa gift. I had not heard of Me to We before this. I would gift this to my mother. I am not too familiar with Me to We but I have heard about the WE day events. If I won, I'd gift this to my sister and her family. I am not familiar, but I would love to gift one to my sister. I have heard of them, but I didn't realize that specific items went toward specific charities. I have never heard of it before. I would gift it to my father. Thanks! I have heard of the Me to We program. I would gift this to my best friend. I love Me to We! We try to include a Me to We item on every gift we give to any of my daughters' friends. Typically it's a We Give... bracelet that we include. 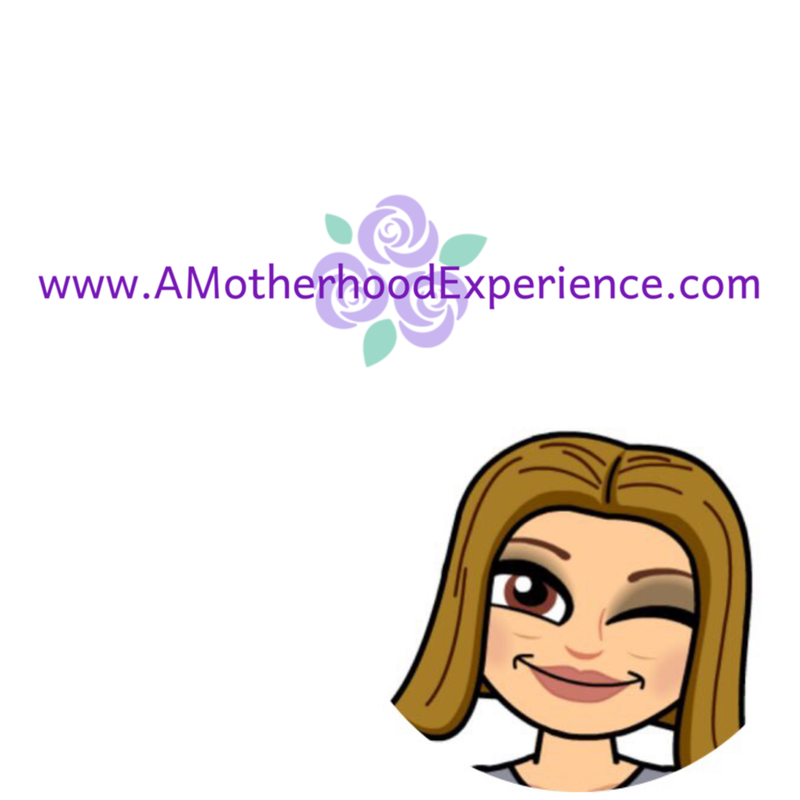 I love the idea of Me to We and would love to participate in one of the big events with my 2 girls. I have heard of Me To We and I think my oldest niece would appreciate some of their items. Yes I have heard of ME to We and it would make a great gift for my sister. I am somewhat familiar with me to we. I would gift a me to we holiday gift to my aunt. I am familiar with them and I would gift this to my mom. I'm familiar with this organization and I'd gift a me to we gift to my mom. This is the first time I hear of ME to WE but I will definitely be checking them out for gifts this holiday season. I have heard about Me to We a little bit through social media. I would gift a Me to We gift to my sister and my mom this holiday season. I have never heard about Me to We but it woud make the perfect gift for my Mom and wife who love their coffee and chocolate. I have not hear of Me to We, I would gift this to my mom. No, I'm not familiar with Me to We, thx very much for the review. I would give a Me to We gift to my 96 year old mother, because she loves chocolate & coffee as much as I do. No, I've never heard of it before now. I would love to give this to my mom. I have heard of them, and this would be great for my cousin. Thanks so much for selecting me as the winner. I’m excited to try them.